Through the ages the church has excerted a great influence on the school, both for Norwegian and maybe particularly Sami pupils. Knowledge of Christianity was one of the main subjects in school, and until 1889 the pastor was the natural leader of the school council. At the regional level the bishop was the highest leader of the school system until the arrangement of Director of schools was started in 1860. For many years to come the priest was a natural member of the school council and the bishop of the Diocese Board of Directors, which functioned as the school administration in the diocese. Many of the leaders on different levels in the school system also had a background from theological studies. Among them the opinions differed widely concerning wether the Sami should be taught in their own language, or if they should be Norwegianized/Danified. 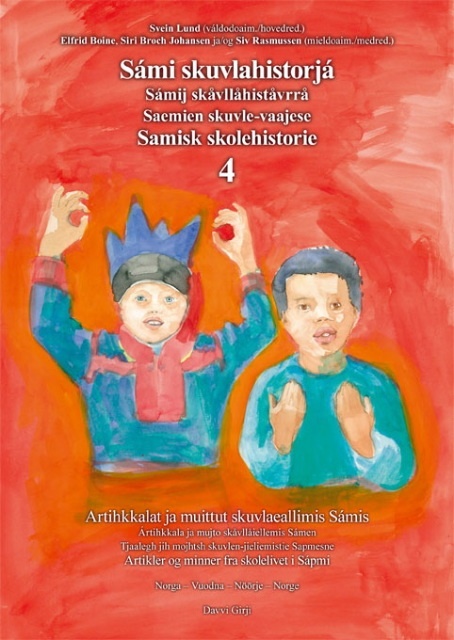 Both parties partly used religious arguments, that God did not understand Sami or that every people is entitled to get teaching in the language "God has placed in their hearts". 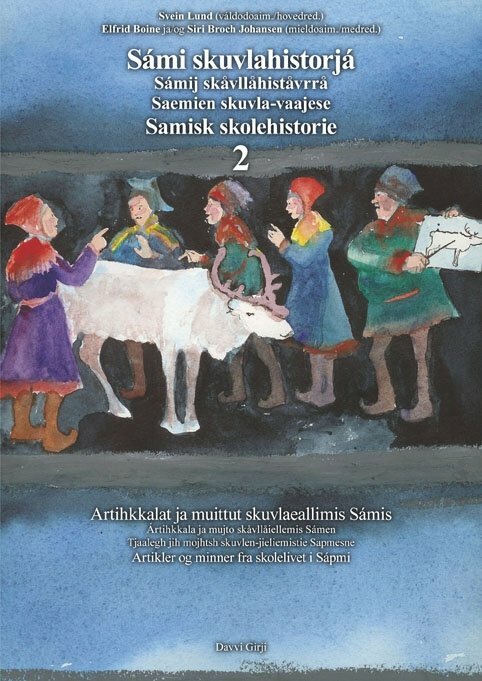 In this article we will have a look at some of the priests, preachers, missionaries and bishops who argued in favor of teaching in Sami. 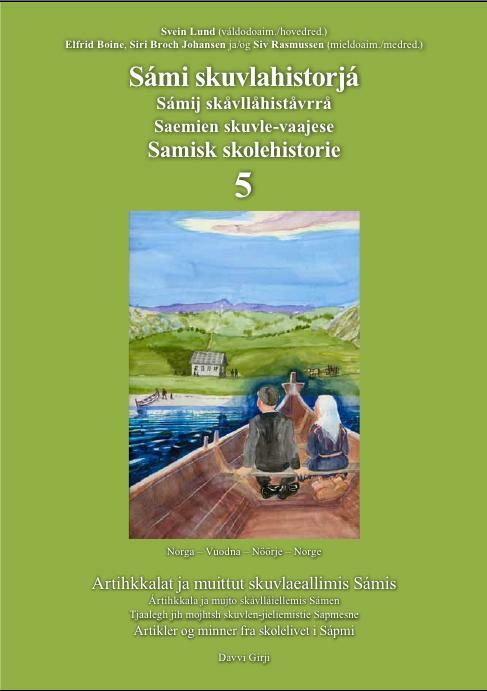 All quotes come from Sami School History 4. 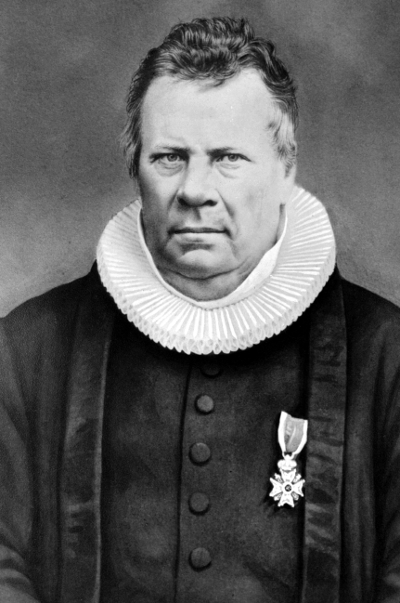 The first known missionary among the Sami in Norway was Thomas von Westen, who was clear that the Sami should be taught in their own mother tongue. He emphasized this completely, and was not concerned wether the Sami should learn Norwegian. Very few of his writings have been preserved, and we have not been able to find any writings where he explains his view on the languages. He was opposed by the bishop in his time, and also the successor of the bishop was an eager Norwegianizer. 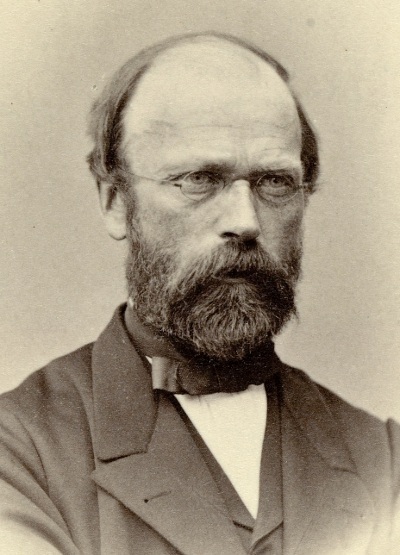 "A particular desire for the words of God in ones own language"
A Danish schoolmaster, which does not understand Lappish, can teach the children to read in a Danish book, but he can not tell them what the words mean in Lappish, hence his teaching will be nothing but a sounding brass and a tinkling cymbal. A similar view was upheld by the successor Johan Ernst Gunnerus, who in 1759 stated that the Sami probably should learn Norwegian, but that «it was strange to force them to let go of their mother tongue completely, which they love as greatly as any nation in the world». Unfortunately this excellent nursery for coming teachers was completely shut down about 50 years ago. One established the principal that the Lapps should learn Norwegian, and only Norwegian books were to be distributed among them. The priests should, without knowing any Lappish, teach Lappish school teachers, and those again teach the youth, not in their mother tongue, but in a foreign language to them. The most sad consequences, common ignorance and the decay of religion, have shown the incorrectness of this method and the impossibility of repressing a language, which has been brought in with the mother's milk, a language, that has been sacred to the ancestors, and which not even Lapps ever will let themselves be deprived of. 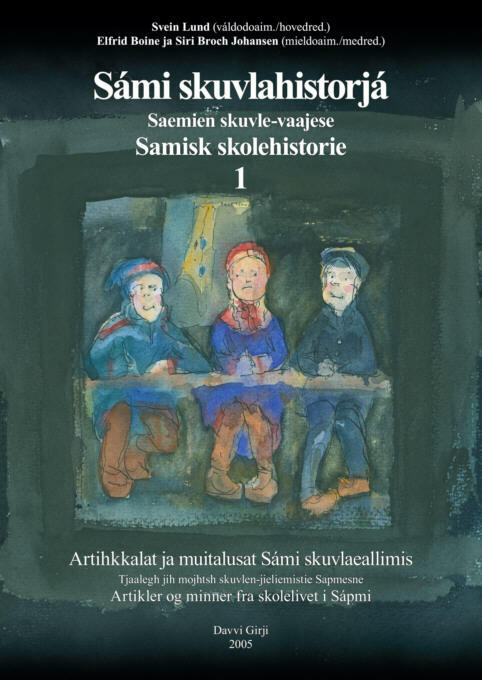 Further on he argues for the establishing of a teacher's college in Northern-Norway, with teaching both in Norwegian and Sami. "The language God placed in their hearts"
The one of the church's men to make the bigger contribution for Sami teaching after Thomas von Westen, was undoubtably Nils Vibe Stockfleth. 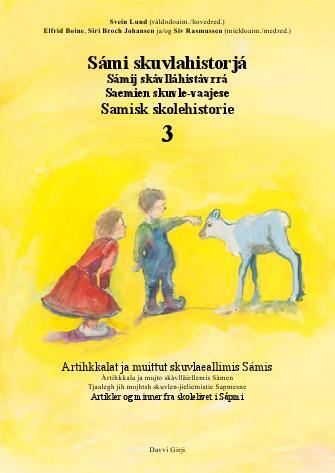 As priest in Finnmark he used the Sami language actively, he translated Christian scriptures and published a Sami ABC and grammar. 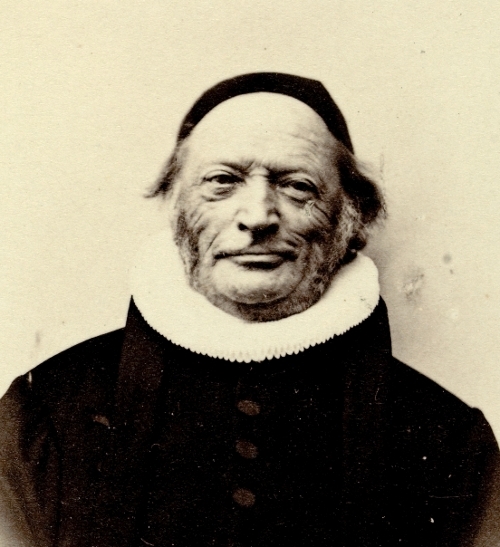 When one only wish to communicate the word of God to the Lapps in Norwegian, as long as the language of the people is Lappish, one is clearly combining a secondary goal with the preaching of religion, and link the communication of the highest good, to a condition or claim, which now in our days, wether it is concerning other nations, or if it should concern ourselves, «is declared a barbarism,» namely that, that a people thereby will be brought to give up their language. Fundamentally it is not concerning the priest and the school master, nor the teacher of religion, whether the Lapps should learn Norwegian or not; but it is their plight to communicate the word of God to them in the language that the farmers and the people understand. If they are not proficient in the Norwegian language, it is the plight of the teacher of religion to acquire knowledge of this, to avoid that there will be put obstacles in the way of the chief concern, the spreading of Christianity, and to avoid that generations will die as half-converted and half-Norwegianized pagans. Is it worthy of us Norwegians? What will the consequence of this teaching be? A few with good skills and with the opportunity to go to upper secondary school will manage to learn proper Norwegian. But those who are not so fortunate will at first have no development in the elementary school, followed by no other school. They will end up as uneducated and uninterested people, someone standing on the outside of common refinement, turning into a lower kind of human being which does not have respect for himself, and has no respect from others. Is it worthy of us Norwegians to treat the Lapps (Sami) in such a manner?